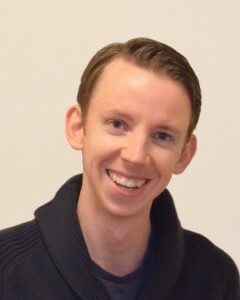 Optimized Marketing has helped me get in front of hundreds of real estate agents in my area that I would have never had time to meet if I'd had to make these connections using our old, time-consuming ways like Chamber networking events. Within 3 months of using their method, I grew my referral connections by 558 and got invited to speak to a group of over 60 local realtors to teach them about our company's mold remediation services. 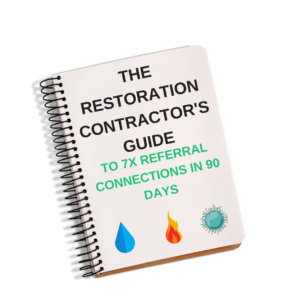 This system is highly worth for any restoration contractor!